Did you know many times when an internet connection doesn't work well in a home wireless router is because it wasn't set up right the first time? Call us regarding our fantastic all in one Wireless Units, they not only save you time, money and frustrations, but also peace of mind knowing it's set up right the first time. 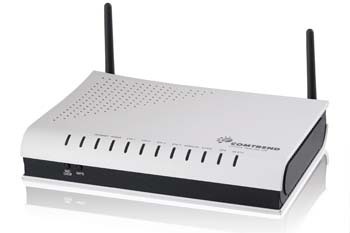 It's a plug and play unit that is easy to plug in and let you enjoy your internet the right way.